Jenniferlyn is known affectionately by her students and friends as JL — and the term JOYLOVE surely describes her best. 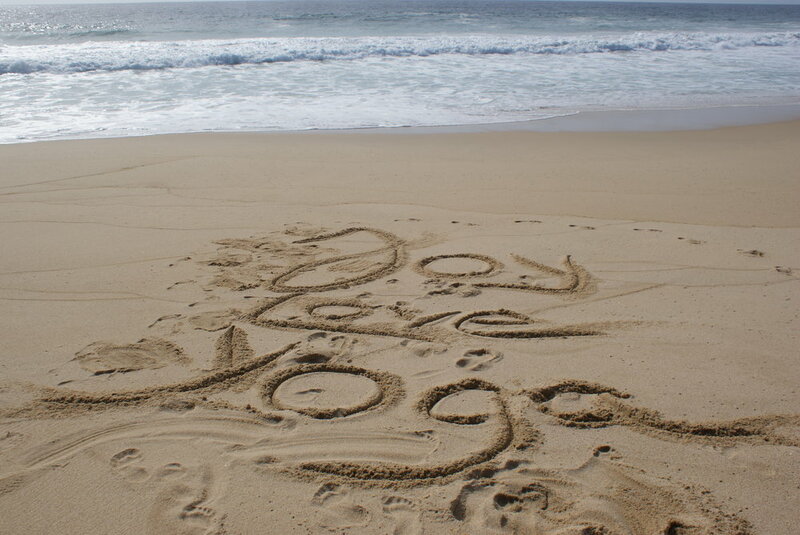 JL teaches weekly yoga classes in the Bay Area and leads intimate life-changing yoga retreats around the World. She's also one of the most fun-loving, open-hearted humans you'll ever meet. Through practicing yoga on the mat and in life, JL’s goal is to provide her students with the opportunity to experience genuine joy, love, and connection. JL’s unique yoga teaching style is a creation all her own and an experience all will benefit from. She is both flowing and grounded. Her classes are joyful, loving, spiritual, and inspiring. 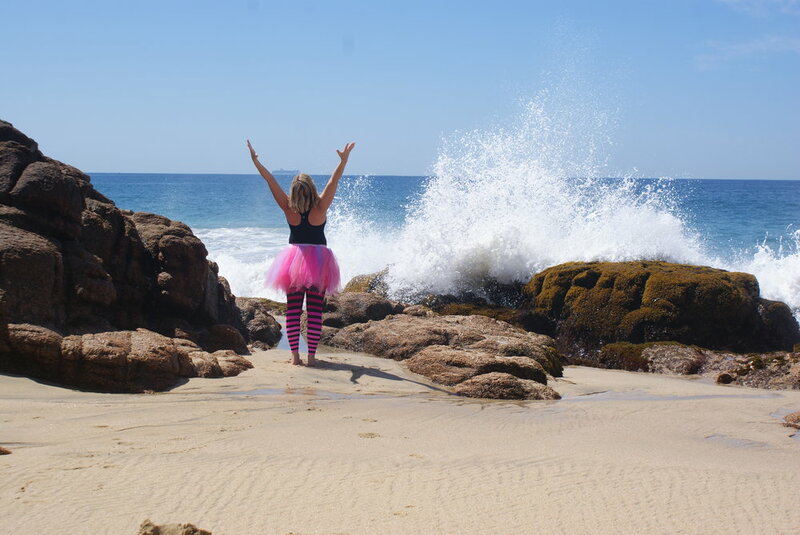 When you step away from one of Jenniferlyn's energizing vinyasa or restorative yoga classes, you will feel more connected to yourself, and the World around you. JL provides loving support to those new to yoga, while continually challenging her regular students to find greater depths in their practice. JL first experienced yoga in 2000 when she was looking for a way to escape the daily stress of her job as a TV news producer in Northern California. That was when yoga started to change her life. Overcome by the power and benefits of yoga, JL decided to move her career from the newsroom to the yoga mat in 2002. With curiosity and ambition, JL followed her dream and began training at Kripalu Center for Yoga & Health with an emphasis in Integrative Yoga Therapy. JL continued training with Shiva Rea, embracing vinyasa yoga and fully experiencing the powerful energizing, cleansing, and calming effects of linking breath with movement. Jenniferlyn is E-RYT certified with Yoga Alliance and has been teaching for over 16 years in Seattle and the Bay Area. For the past 9 years, JL has been leading international yoga retreats, visiting exciting locations such as Bali, Iceland, Kenya, and the Galapagos Islands — just to name a few. In partnership with The Travel Yogi, she will soon bring open-hearted yogis and adventurers to Vietnam & Cambodia, back to Iceland, and beyond.